Definition at line 1641 of file commctrl.h. Definition at line 1642 of file commctrl.h. Definition at line 1645 of file commctrl.h. Definition at line 1647 of file commctrl.h. Definition at line 1646 of file commctrl.h. 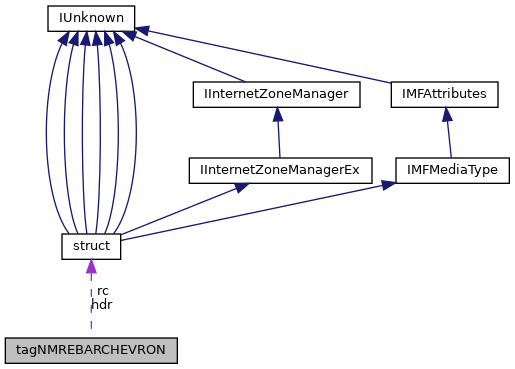 Referenced by MainWndToolbarChevronPushed(), and REBAR_PushChevron(). Definition at line 1643 of file commctrl.h. Referenced by REBAR_PushChevron(), and TbnRebarChevronPushed(). Definition at line 1644 of file commctrl.h.